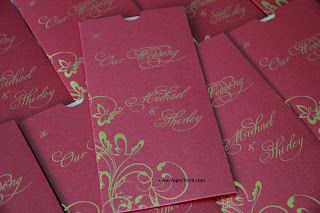 Debby's wedding theme colour was purple and red. She approached us to customize the butterfly dainty daisy card to match her wedding theme colour. 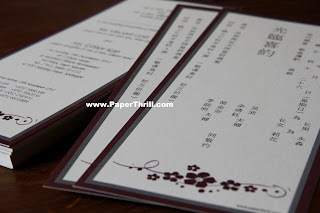 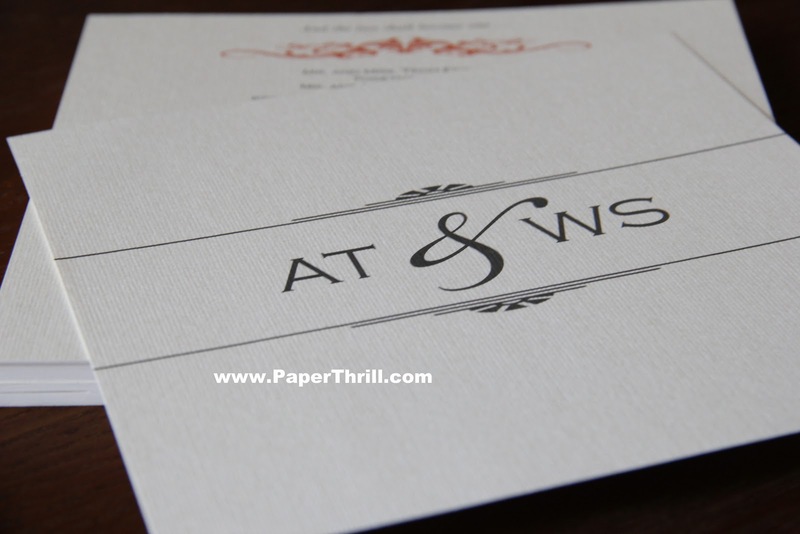 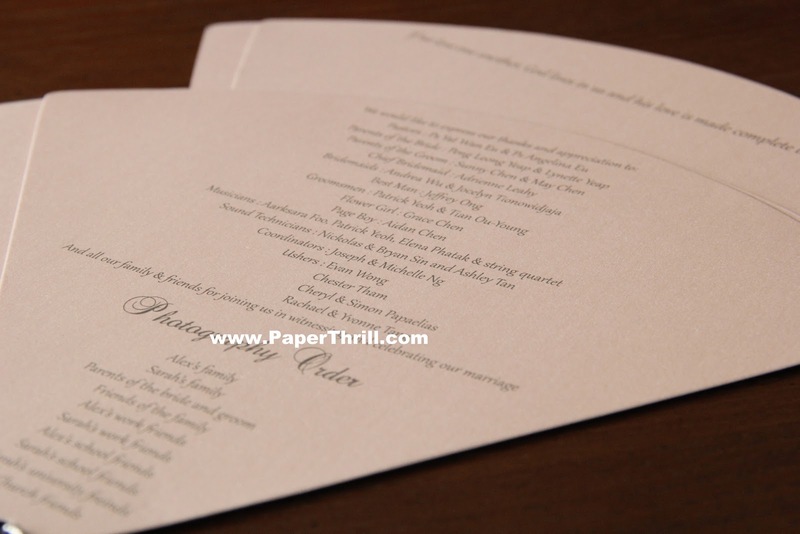 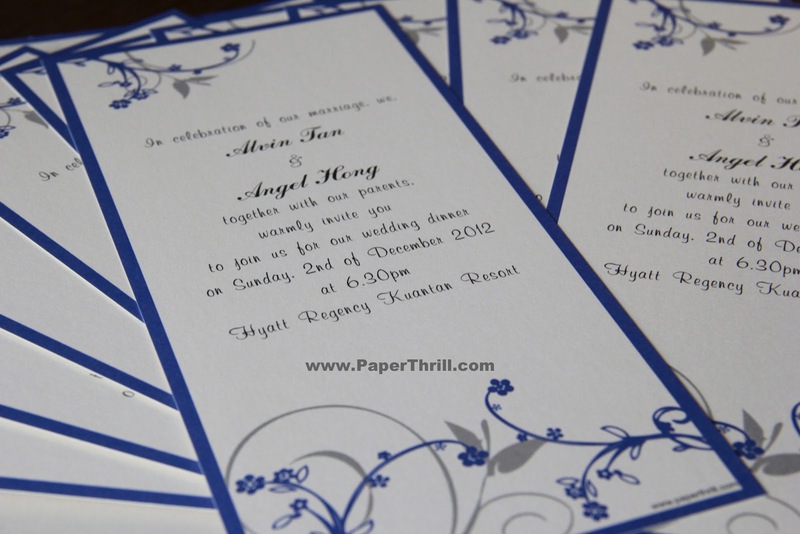 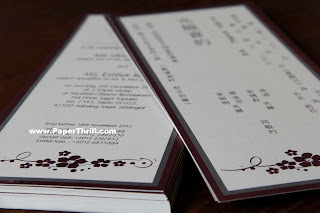 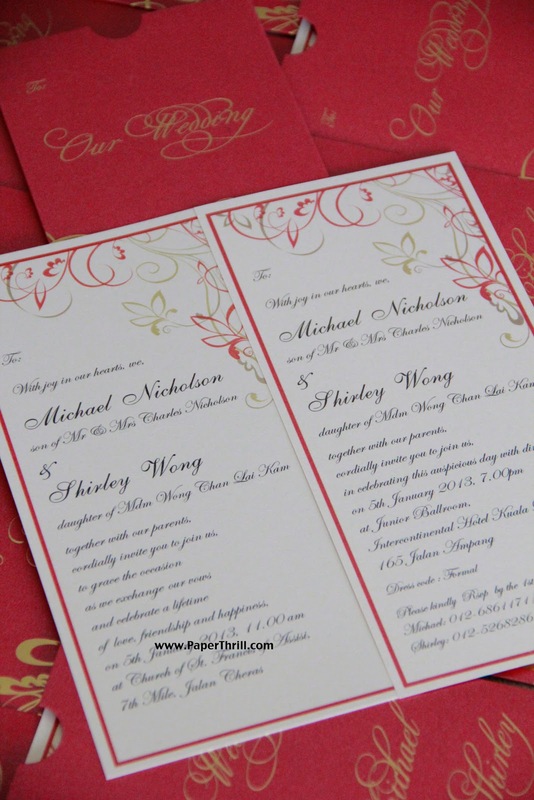 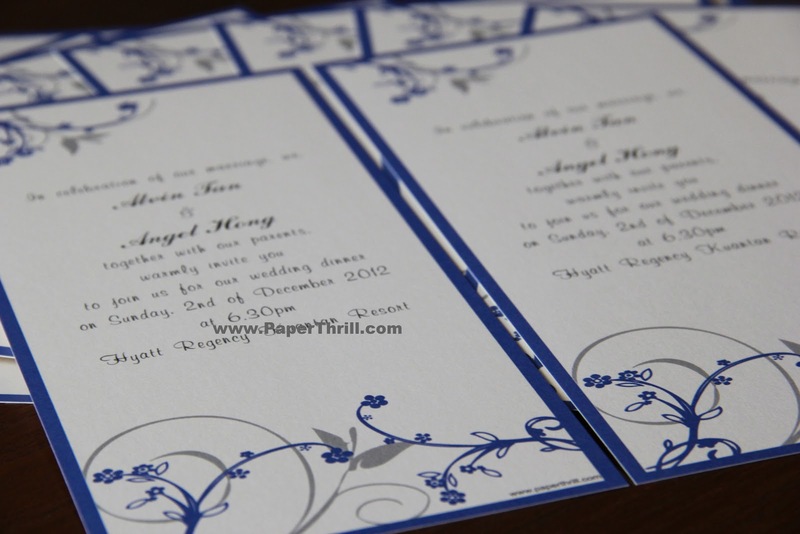 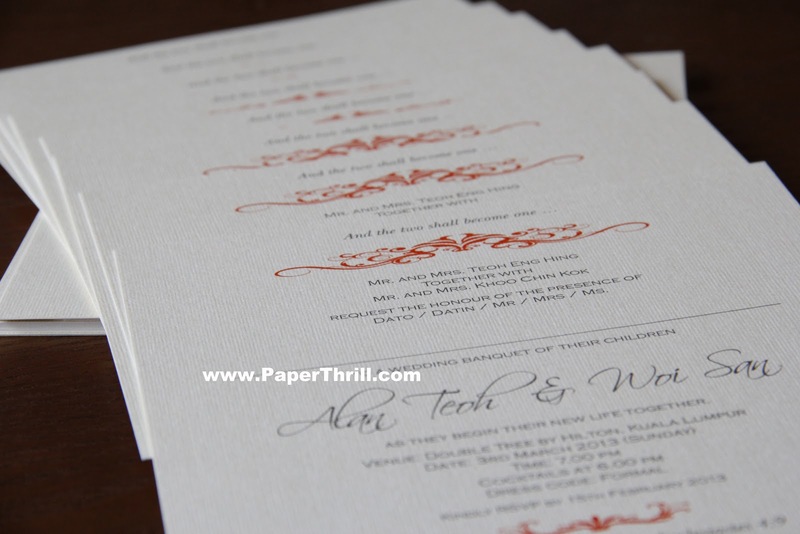 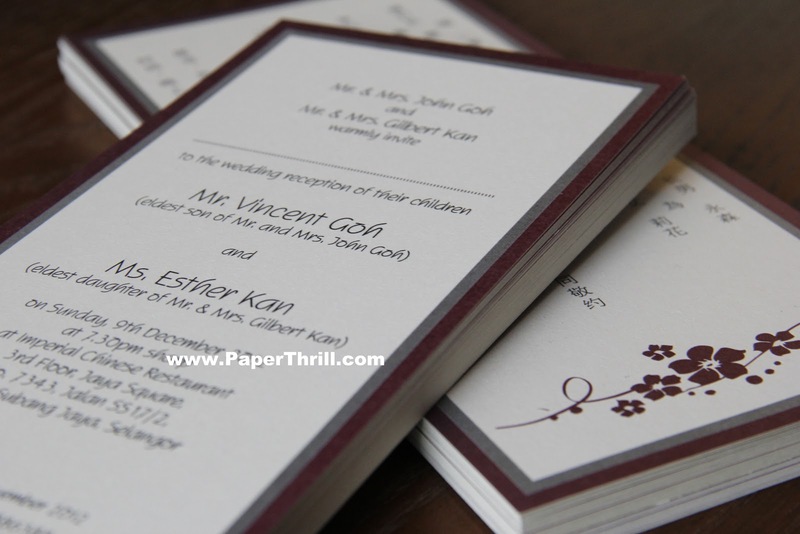 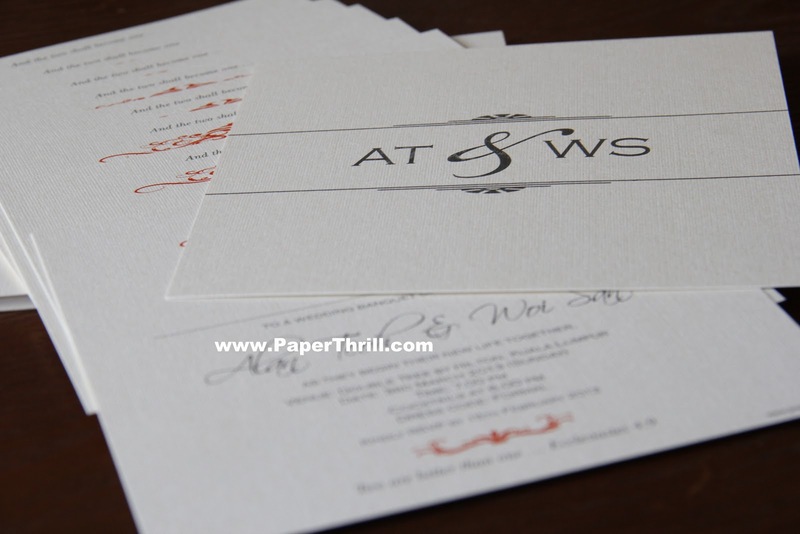 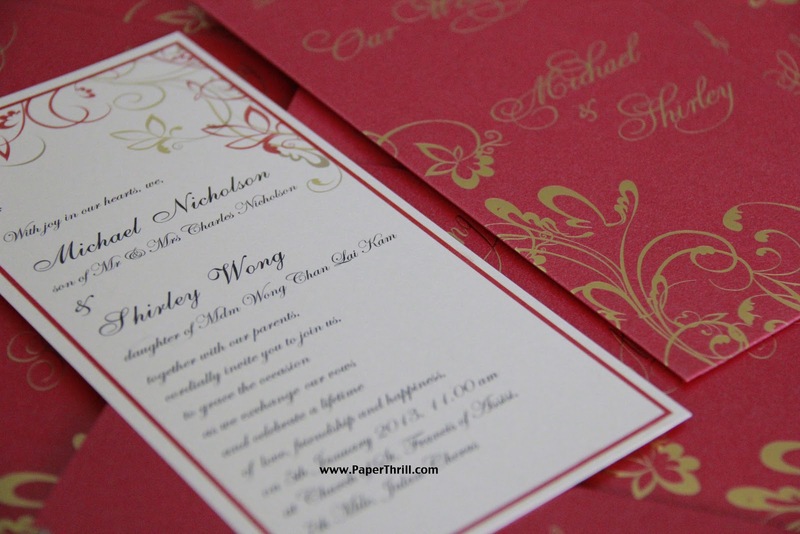 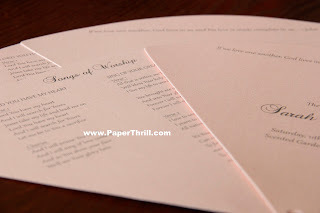 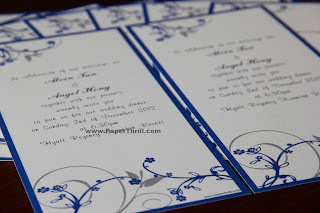 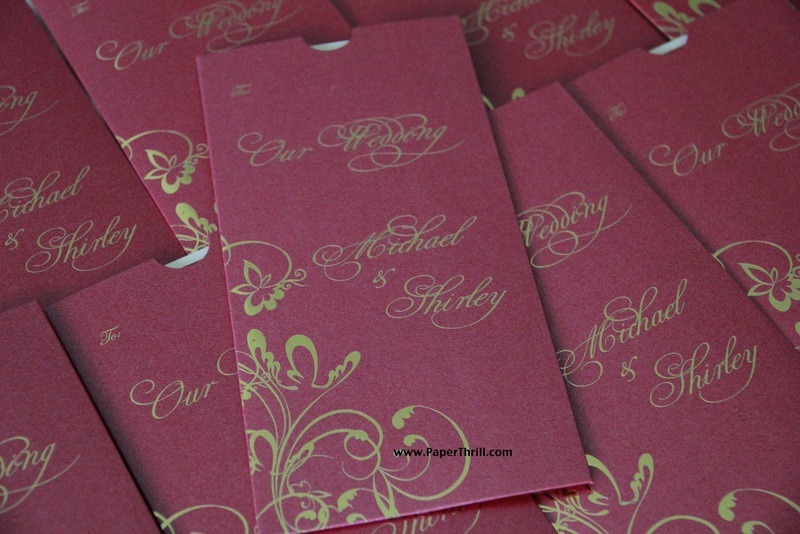 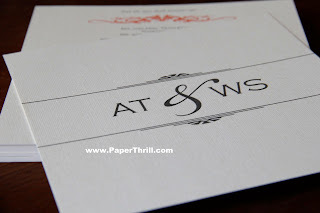 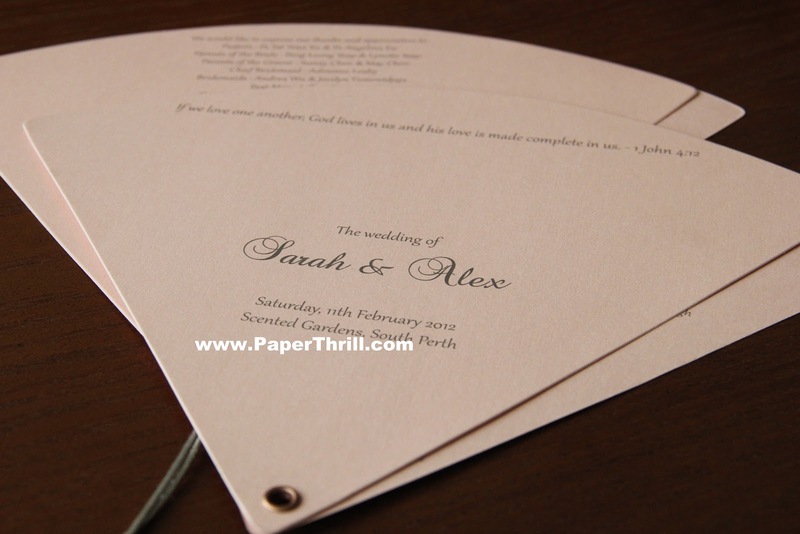 Her invitation text are printed on a separate white pearlescent inlay inside. 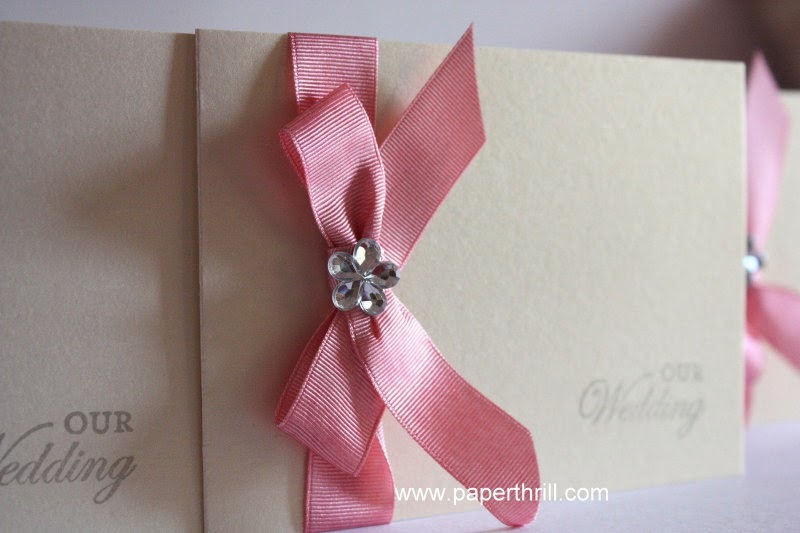 Do let us know if you like this card, but customized to a different colour!